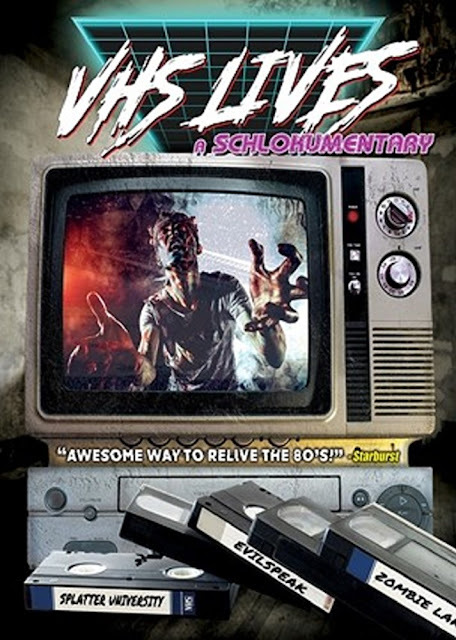 The new VHS documentary brought to you by Vestra Pictures directed and produced by Tony Newton producer of “Grindsploitation 1, 2,3, 4, 5 and 666, ”, 60 Seconds to Die, “Virus of the Dead” and “Trashsplotation”. 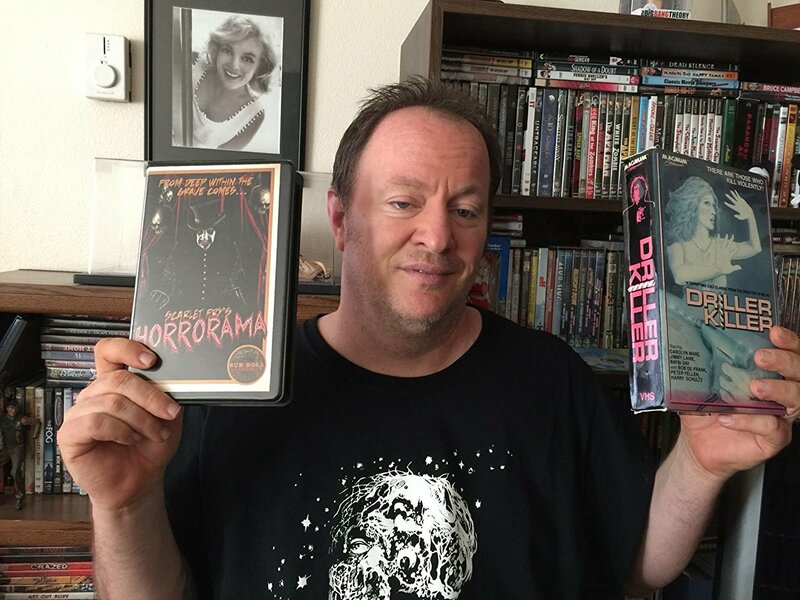 This new VHS documentary goes deep into the psyche of VHS fans and collectors, SOV filmmakers and shows just why the old VHS tapes you have rotting away in your loft are becoming antiques collectors pieces! Many familiar faces are featured including: Troma’s own Lloyd Kaufman, plus David DeCoteau, James Cullen Bressack, Jörg Buttgereit, Mark Polonia, Phil Anselmo, Tim Ritter, Dustin Ferguson, Billy “Bloody Bill” Pon, David “The Rock ” Nelson, Shawn Burkett and more! The documentary shows just why VHS is coming back into the public eye and why VHS is the hottest thing in 2018 since the full beard and the boom in vinyl record sales. You may think you’re hip but unless you own cult horror big box video nasty with the faint whiff of mould and the smell of old video stores you are very wrong! VHS Lives! It's pretty cool to be saying that in 2018, VHS is having a resurgence in a big way, there have always been collectors of VHS since the early days, there have been collectors that got rid of VHS when DVD and Blu-Ray hit and then went back to collecting most of the films they once owned on VHS. People are starting to collect VHS cassettes now due to nostalgia, people collect because VHS is a part of our childhood and these are like antiques they are not only holding their money but they are growing in value by the day as there are a limited amount of these VHS tapes in circulation, most charity/op shops stopped taking VHS tapes around ten years ago, here in the UK and most of the VHS cassettes end up in the skip. Holding a big box ex-rental VHS tape is pure heaven, it sends you back to the VHS heyday, when you would walk around the mom and pop video store and stand for hours just looking at the cover art full of blood, babes, chainsaws and serial killers! VHS is the best format there ever was for watching old horror movies, when you play a cult horror movie you get crackles, tracking issues, flickering it's like you are watching a film in a drive in theatre in the comfort of your own home!